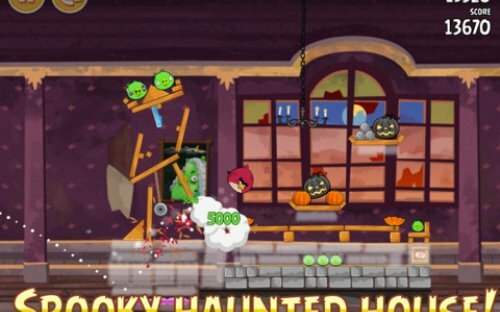 Home / Mobile Apps / Angry Birds Seasons - Haunted Hogs Has 30 New Levels! 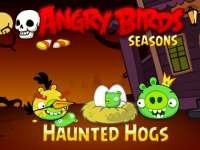 Angry Birds Seasons - Haunted Hogs Has 30 New Levels! 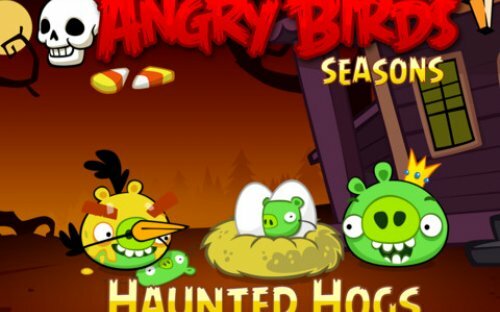 OK, Halloween is an American thing, but if it gives you access to new levels of pig-bashing, it's worth the time for any Angry Birds lover! 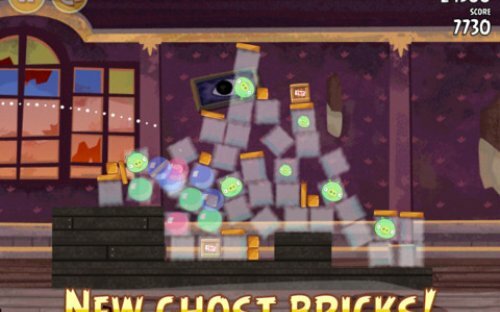 The latest addition to Angry Birds Seasons comes in the form of 30 new Haunted Hogs levels, which take you — along with the birds — inside a haunted house. 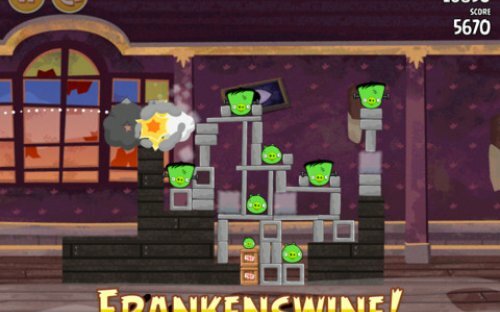 Along with that backdrop, the game features ghostly Halloween theme music, ghost bricks for some trick shots, and a brand new pig called Frankenswine. This, along with other egg-stealing pigges, who are dressed up to look scary. The game is available as an ad-supported free download for Android users, and iOS users cough up Rs 55 for it (there's also a special iPad HD version for Rs 170). The promotional video (below) reveals nothing about the gameplay. 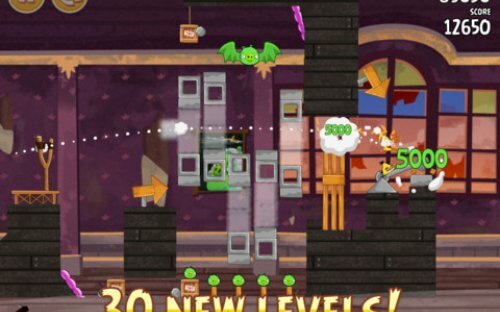 What you can expect, though, is pretty much a catapult, disgruntled birds, and pigs that eventually get smashed. For screenshots of the game, check the gallery.